Calcium citrate is the calcium salt of citric acid. It is similar to sodium citrate and is used as a preservative. This medicine has a perfect combination of Vitamin D which has good benefits as it helps the body absorb calcium problem. 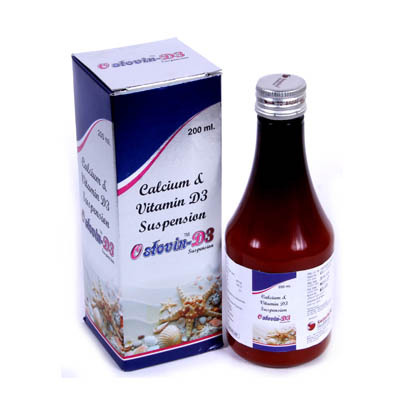 Calcium is very important for bone formulation and maintaining. It binds other minerals like phosphate. Vitamin D keeps deficiency at bad which causes rickets (soft bones in children), fragile bones and osteomalacia (misshapen bones in adults). The medicines will help keep calcium deficiencies at bay and aid in the proper functioning of body and health.